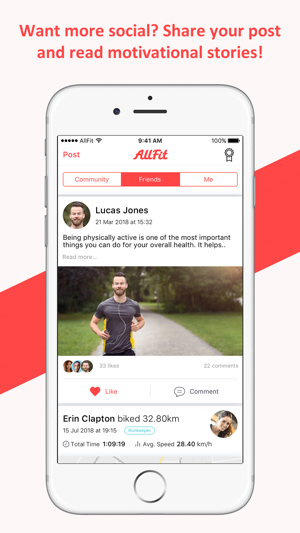 AllFit is an app that helps connect athletes using various activity trackers. Currently we support MapMyRun, Runkeeper and Strava and we are actively working to add support for more tracking apps and fitness wearables. Our mission is to connect all athletes regardless of their tracking app or wearable and enable them to interact with each other. 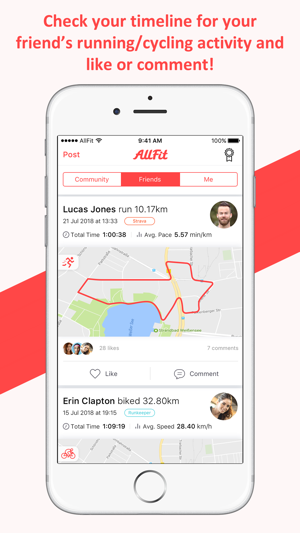 In order to help eliminate barriers, AllFit app unites users from all these tracking apps so you can see all your friend's running or cycling workout analysis in one continuous timeline stream. 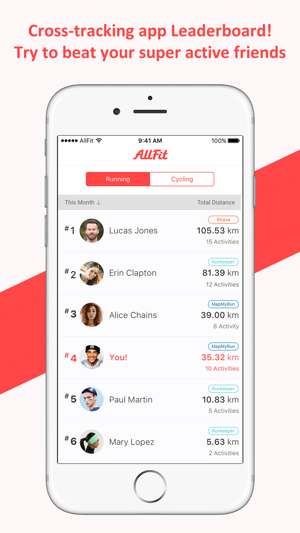 Get a combined, cross-tracking app leaderboard so you can see where you stand up against all your running and cycling buddies, not just the ones using the same tracking app as you! 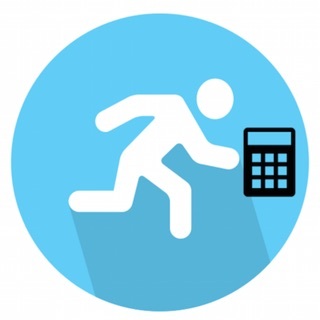 MapMyRun or Runkeeper users also get extended functionality, through matched runs. Enjoy matched runs the same way your Strava friends do and get all the valuable data and analysis for your favourite running and cycling routes in order to help you better track your progress and improve. 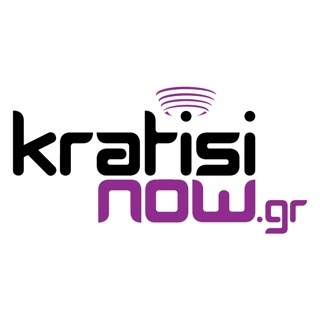 Want more social? Share your post and read motivational stories! 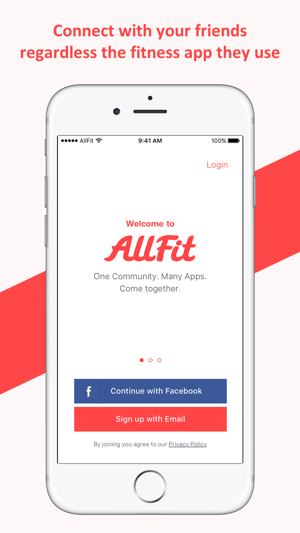 AllFit connects the global community of athletes regardless of tracking app so connect, find your friends and peer athletes. 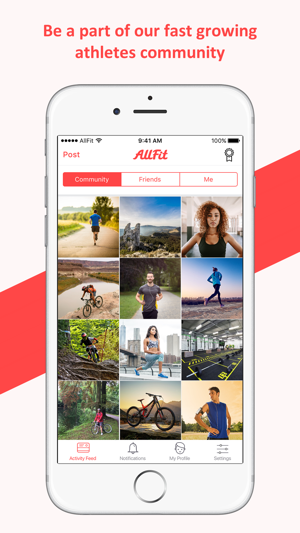 Do more, train more, see everything and everyone on AllFit! Note: This is a first public version and does not include the full features list and functionality! Thanks for using AllFit. To make our app better, we're improving every day. This release includes minor fixes for smoother experience.